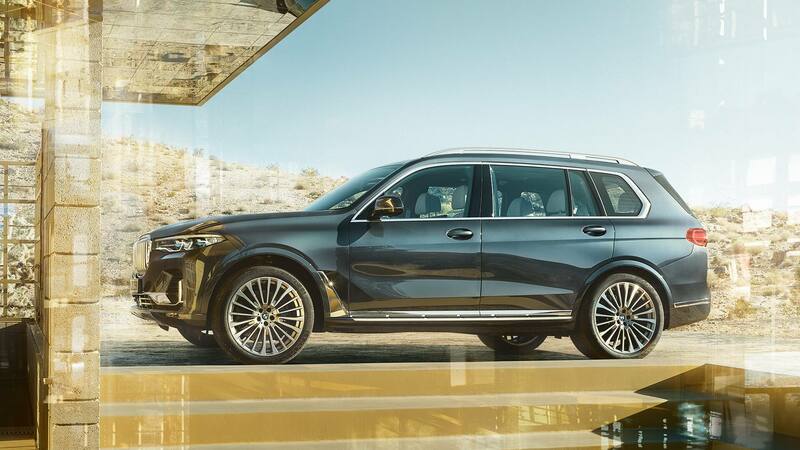 Experience the first-class elegance and outstanding presence of the BMW X7. Define a new era of sheer driving pleasure now. 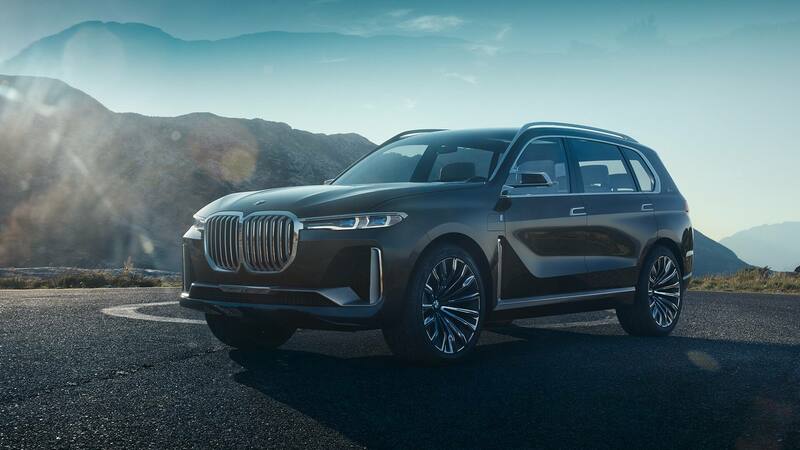 With the BMW Concept X7 iPerformance, BMW 2017 presented a preview of the new automotive luxury. An innovative vehicle of groundbreaking design and sublime presence. A new level of space and comfort. Created for the very big appearance. Detailed information on the technical data can be found on your BMW country page. It’s time to experience the next level of comfort, luxury, and performance. Reserve your test drive in the BMW X7 xDrive40i or BMW X7 xDrive50i today.